GF Shymko & Associates Inc.
GF Shymko & Associates is an award-winning multi-disciplinary building engineering firm specializing in energy and environmental performance. 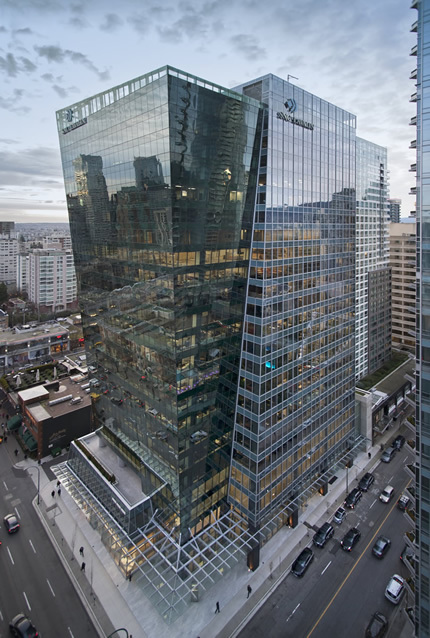 A Canadian leader in sustainability engineering, GF Shymko & Associates brings creativity and innovation to design teams working on next-generation high performance buildings. 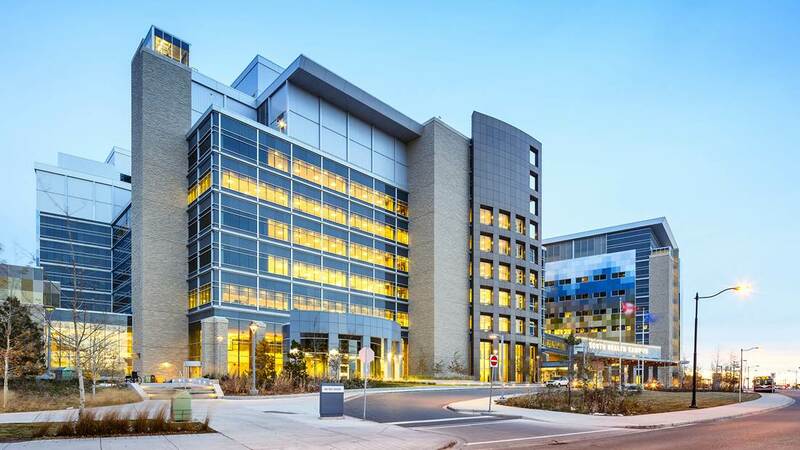 Over a period of over 35 years we have provided design facilitation and energy engineering for some of Canada’s most prominent and advanced buildings ranging in size from 1,000 sm to 200,000 sm, including numerous LEED® projects. 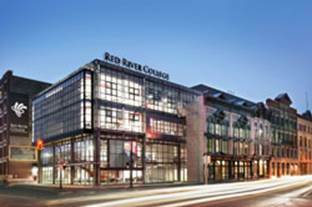 Our project portfolio represents several billion dollars in construction cost. We are also widely recognized for our national and international policy and committee advisory work with governments and organizations such as Natural Resources Canada, the United States Department of Energy, the US and Canada Green Building Councils, the Green Building Initiative, the International Initiative for a Sustainable Built Environment (iiSBE), the National Research Council, the Canadian Standards Association, ASHRAE, and numerous provinces and municipalities. 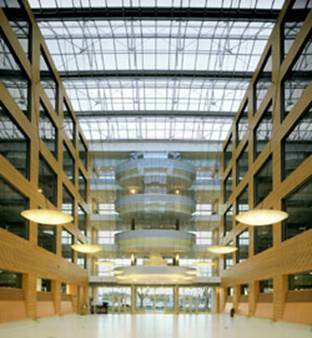 We provide a full range of multi-disciplinary advisory services in advanced or sustainable building design. We are pioneers in using computer simulation as a dynamic design tool.